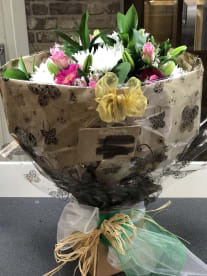 At Bloombox Flowers, we specialise in flowers for all types of special occasions, but we are equally experienced in everyday bouquets. 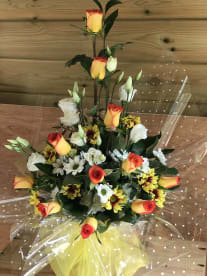 Feel free to call our florists on 07543168171, fill out our request form, or drop in to our great location in Southampton – we can discuss options, prices, and arrangements, and work with you to make sure your order is as special as the occasion is. While many of our customers have been surprised by our competitive pricing, it’s important to pont out that our pricing plans depend on the services required as well as the time of year. If possible, we always encourage you to book us. You can either get in touch with us directly or look at our existing pricing sheets. 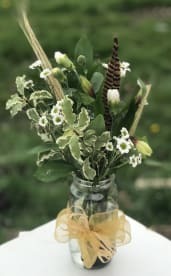 Rest assured, we always provide fresh floral arrangements, regardless of the occasion. 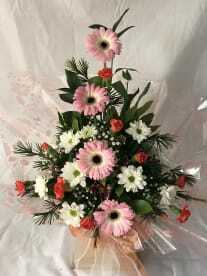 Please note that Bloombox Flowers may not be able to honour booking requests made.